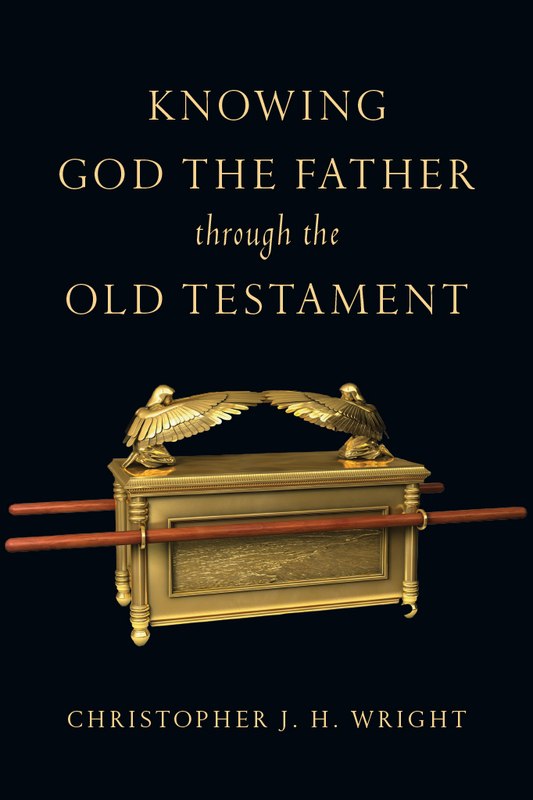 Nothing confuses Christian ethics quite like the Old Testament. 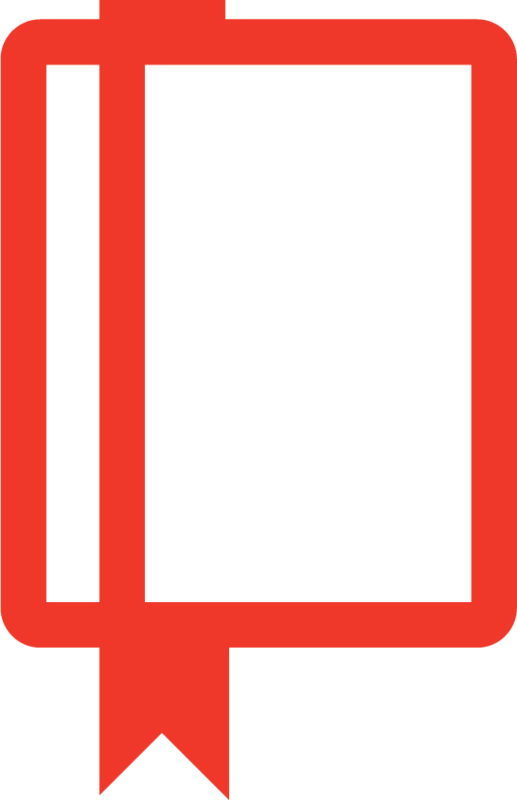 Some faithful readers struggle through its pages and conclude that they must obey its moral laws but may disregard its ceremonial and civil laws. 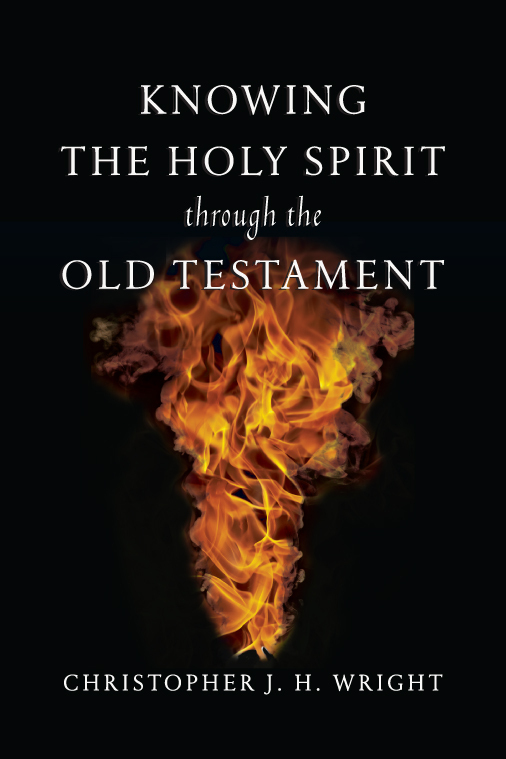 Others abandon its teaching altogether in favor of a strictly New Testament ethic. 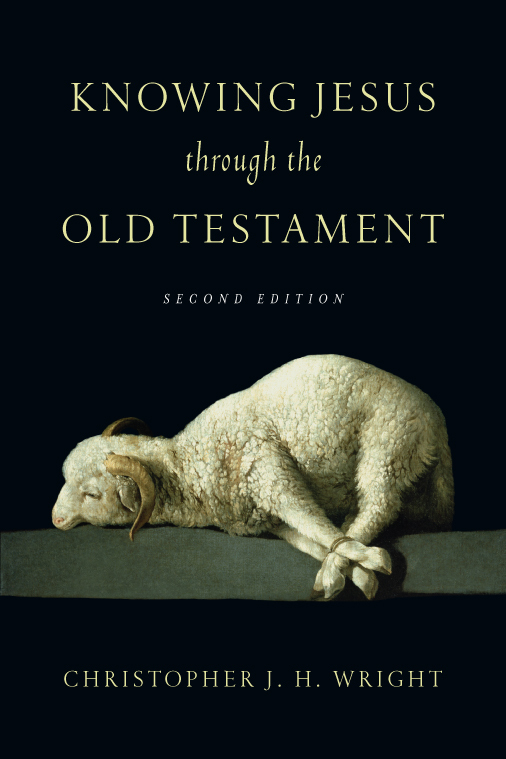 Neither option, argues Chris Wright, gives the Old Testament its due. 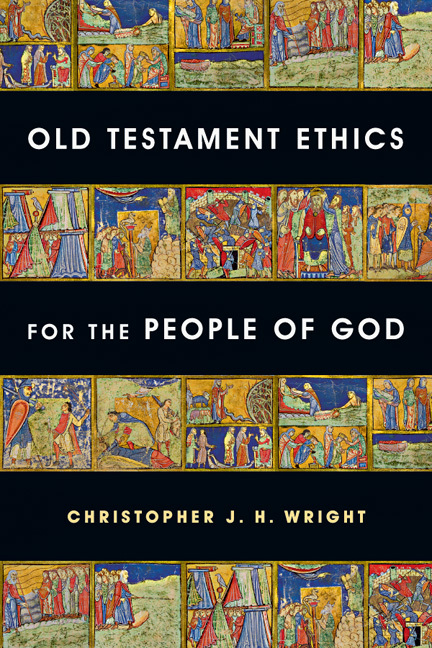 In this innovative approach to Old Testament ethics--fully revised, updated and expanded since its first appearance in 1983 as Living as the People of God (An Eye for an Eye in North America) and including material from Walking in the Ways of the Lord--Wright examines a theological, social and economic framework for Old Testament ethics. 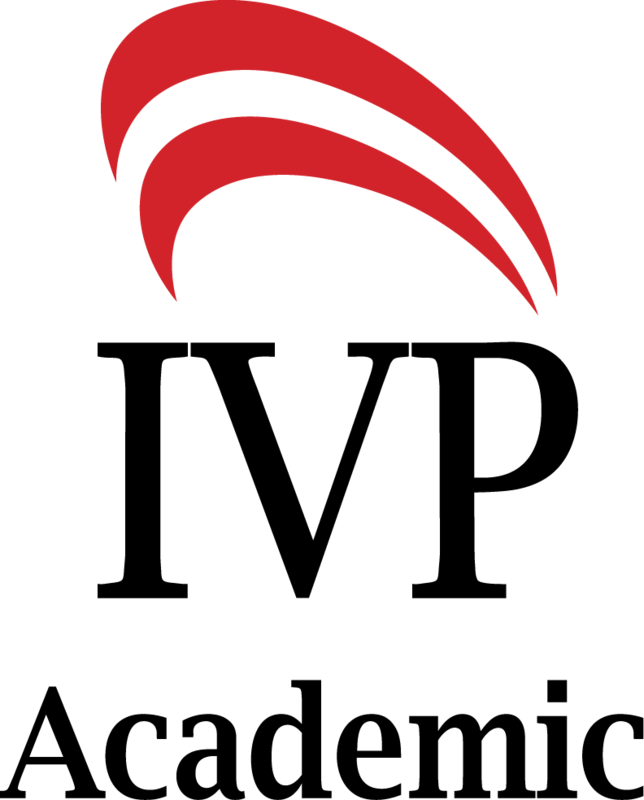 Then he explores a variety of themes in relation to contemporary issues: economics, the land and the poor; politics and a world of nations; law and justice; society and culture; and the way of the individual. 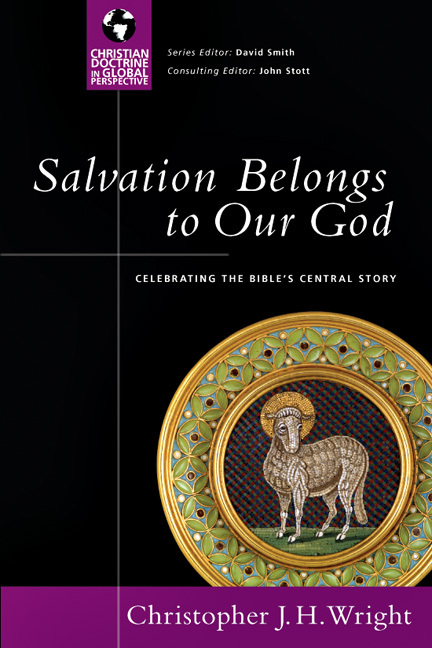 This fresh, illuminating study provides a clear basis for a biblical ethic that is faithful to the God of both Testaments. 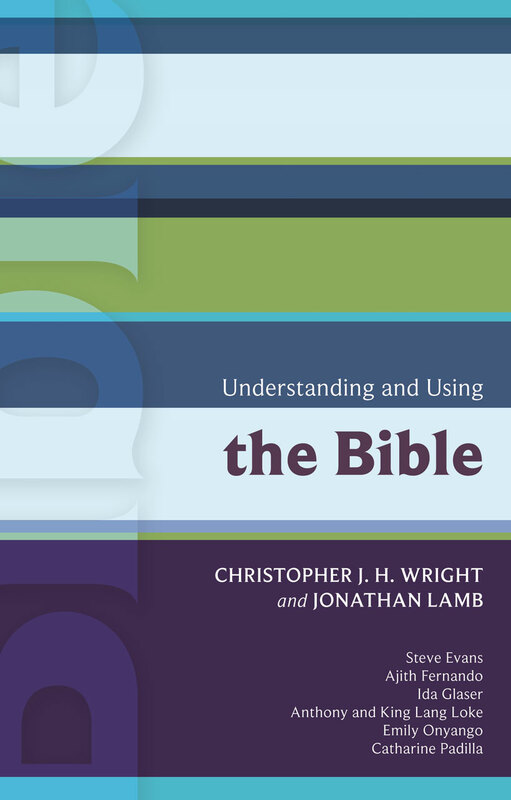 "After thirty years' research and writing on Old Testament ethics, Chris Wright has brought his conclusions together in this comprehensive and readable textbook. 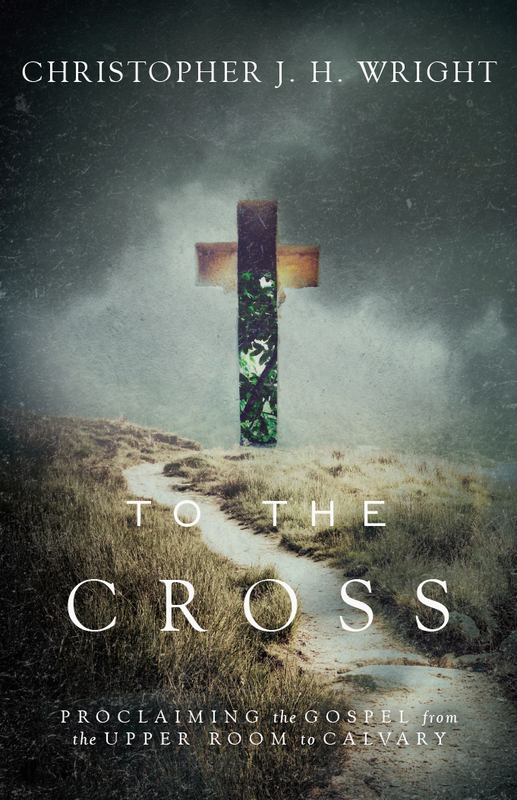 It is truly a magnum opus and should be at the top of the reading list for any student, teacher, minister or layperson interested in the relevance of the first part of the Bible to modern ethical issues." 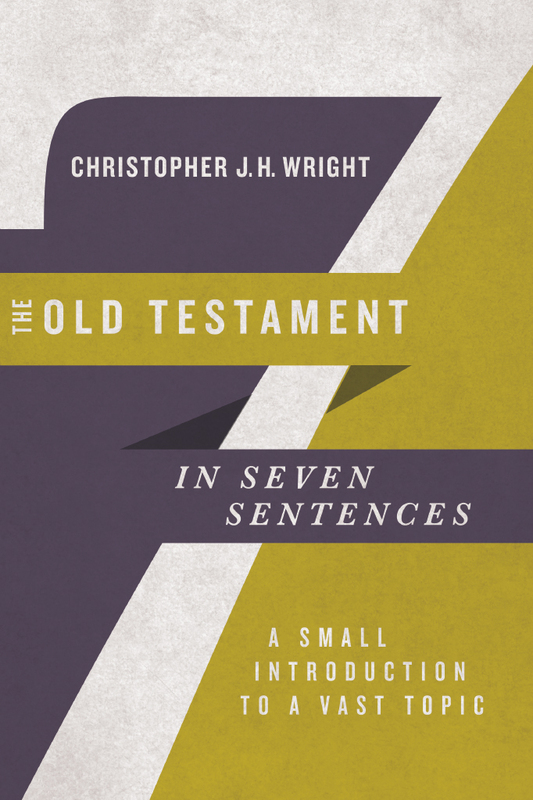 "Chris Wright has been one of the most significant writers on Old Testament ethics over recent decades. 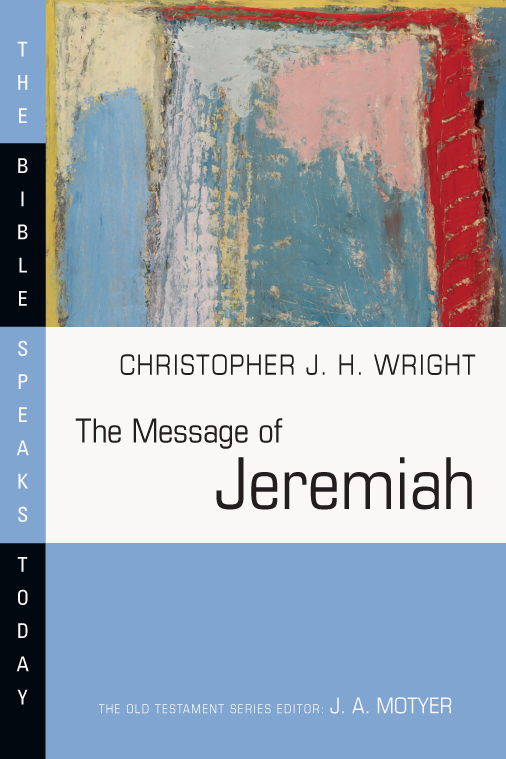 In a unique way he combines commitment to listening openly to the Old Testament as Scripture, reflectiveness over questions of method, and clarity as a writer. 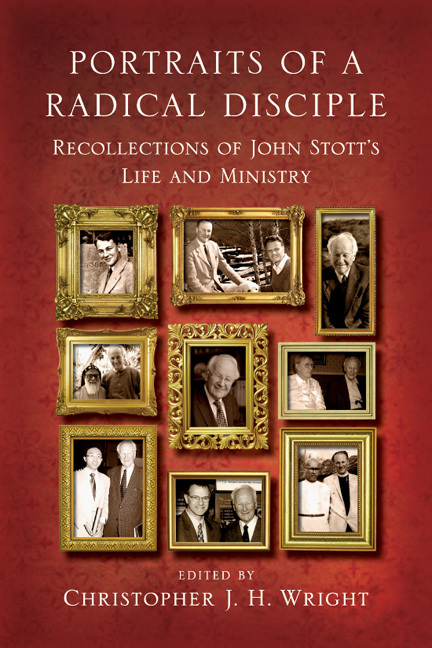 It is excellent that he has been able to stand back and rework so much of his important work into this definitive volume." 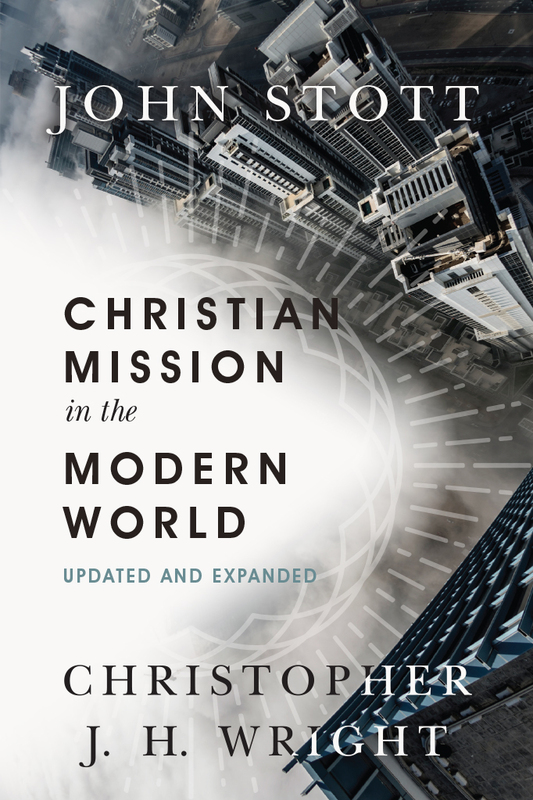 "Whether Wright's conclusions become the consensus opinion of the next generation obviously remains to bge seen, but I can't imagine future discussion of the issue ignoring the well-thought out arguments laid out in this book." 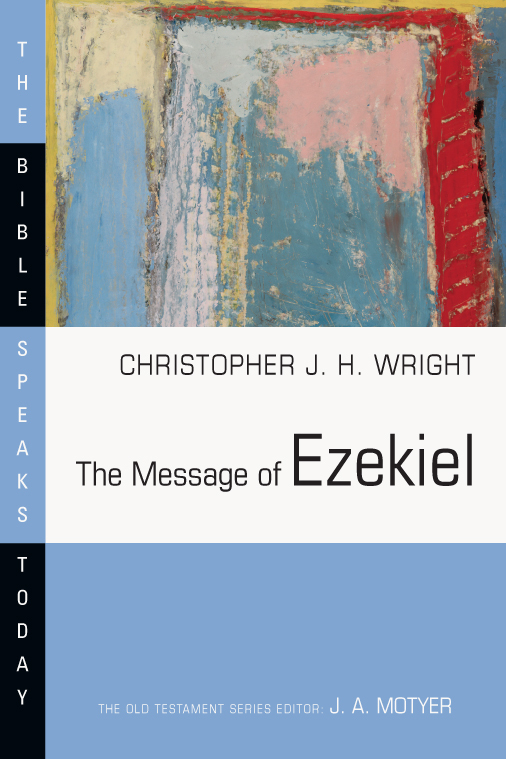 "This is a wonderful book by an impressive scholar of the 1st Testament. 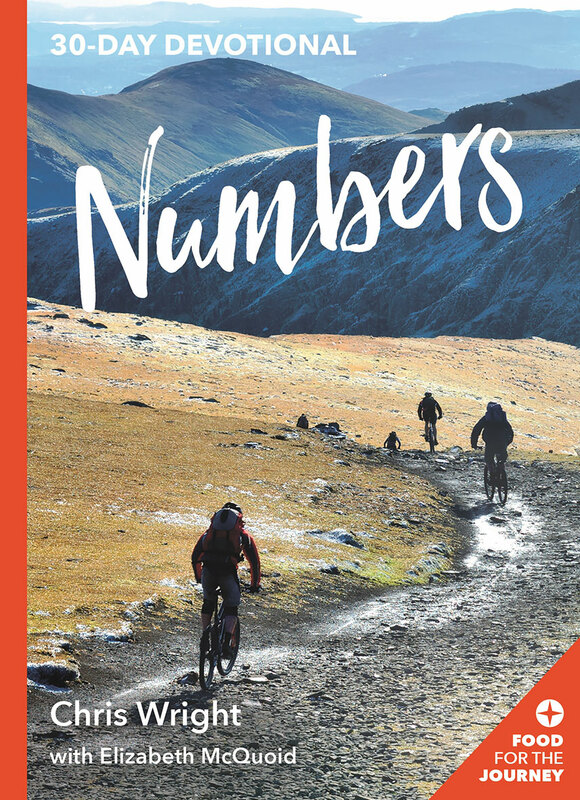 In a culture that often cares little about social justice, the poor, and/or personal financial ethics, this book gives us a sobering look into the social requirements that God expected his people live by in the Old Testament. 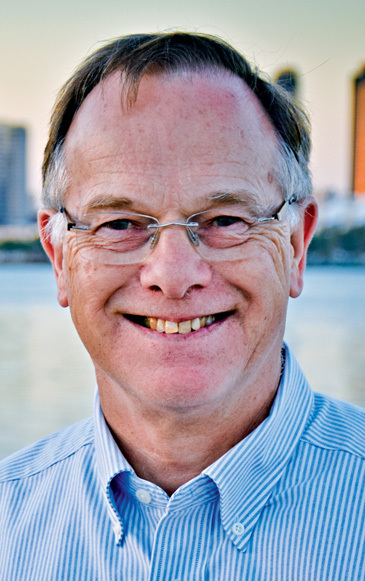 It is always a treat to find an author who has a great combination of scholarship and writing skill. 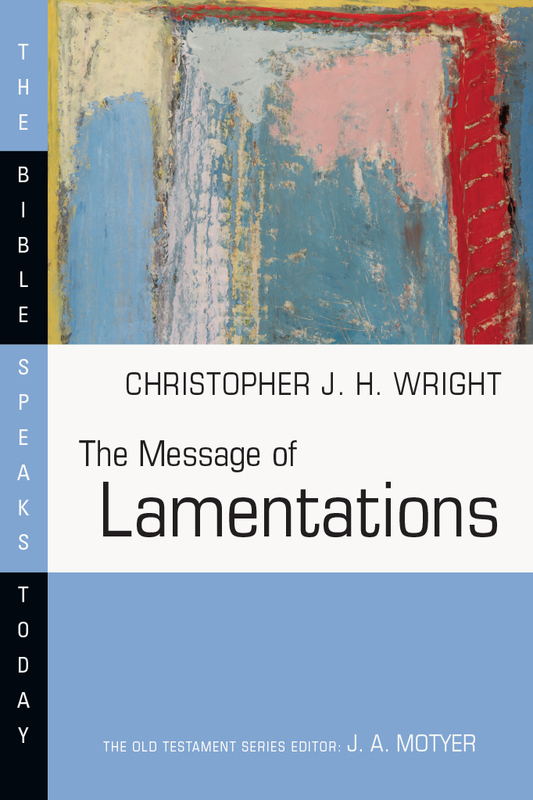 I believe Christopher Wright is one such author, who has found a way to make his wonderful scholarship both informative and a joy to read. 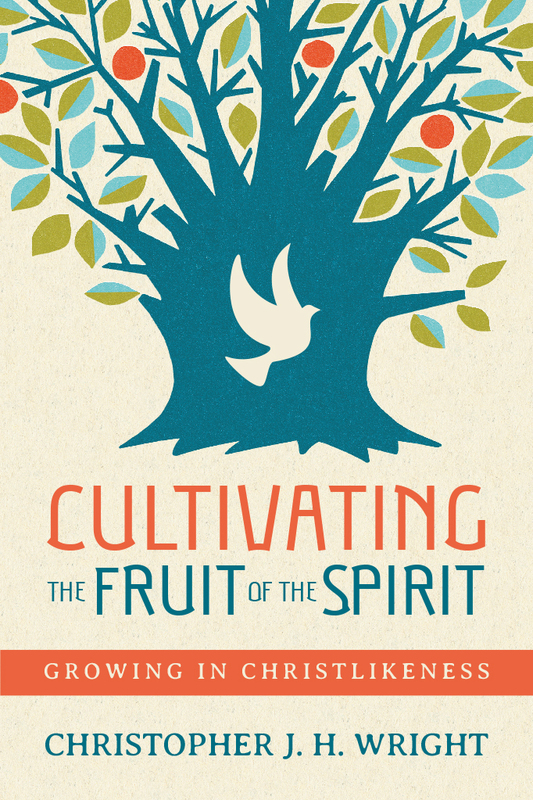 I would highly recommend this book." 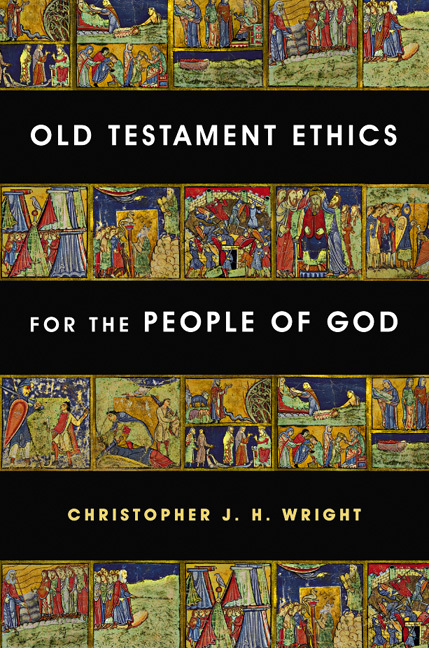 ?Wright has fully revised and updated his two earlier books on Old Testament ethics, and has integrated them into one edition. 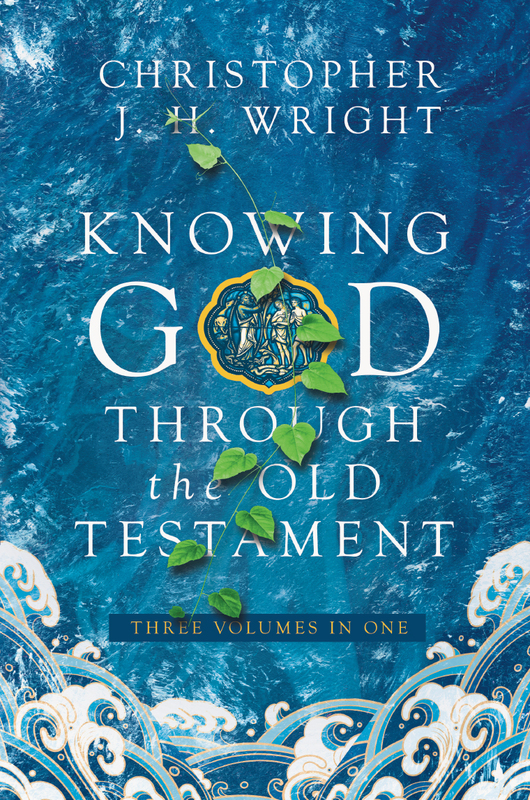 The result is his fullest expression of the fruit of many years of reflection and study on the authority and relevance of Old Testament Scripture to Christian ethics." 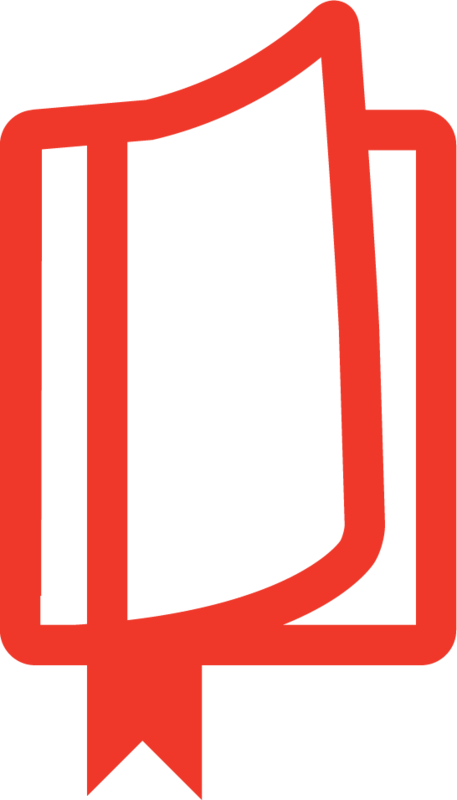 "Remarkably balanced, sensitive, and thorough . 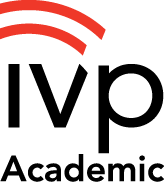 . . A fine resource not only for the educator, but also for the pastor." 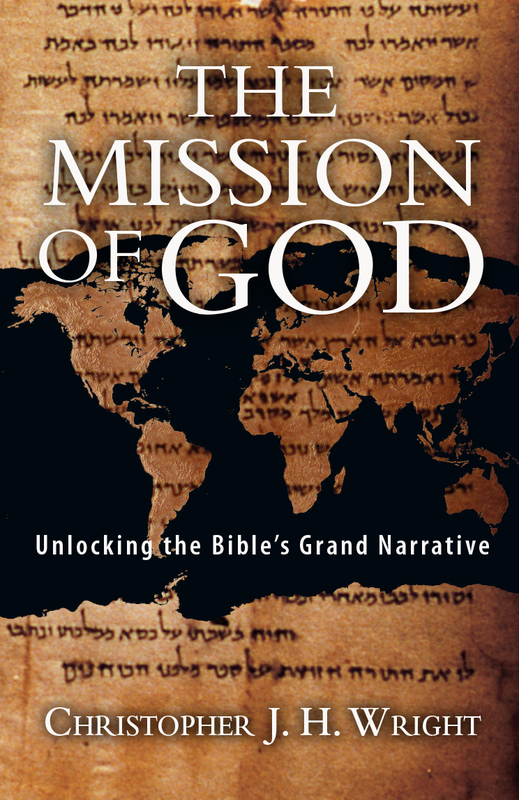 Appendix: What about the Canaanites?